We partner with Ellis & Associates Water Safety Program, the industry leader in water safety since 1983 and trainer of lifeguards at some of the world’s largest water parks. All Putnam County Family YMCA lifeguards are trained by Ellis to prevent aquatic emergencies and conduct emergency and rescue care whenever necessary. During your visit to one of our pools, you may observe ongoing training exercises, including live water safety and rescue drills. 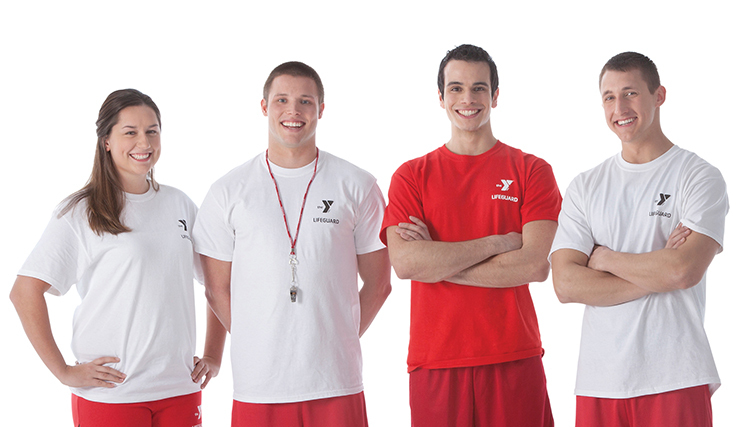 Such training allows the Y’s lifeguards to stay prepared as the guardians of your family’s safety and well-being.